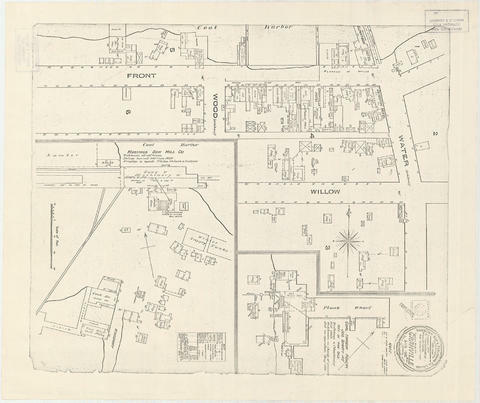 Item is a fire insurance map of the "Coal Harbour" [south shore of Burrard Inlet] area. The Hastings Saw Mill Company and Coal Harbour Fishery are shown in detail. Other businesses along Front Street are identified including hotels and stores. 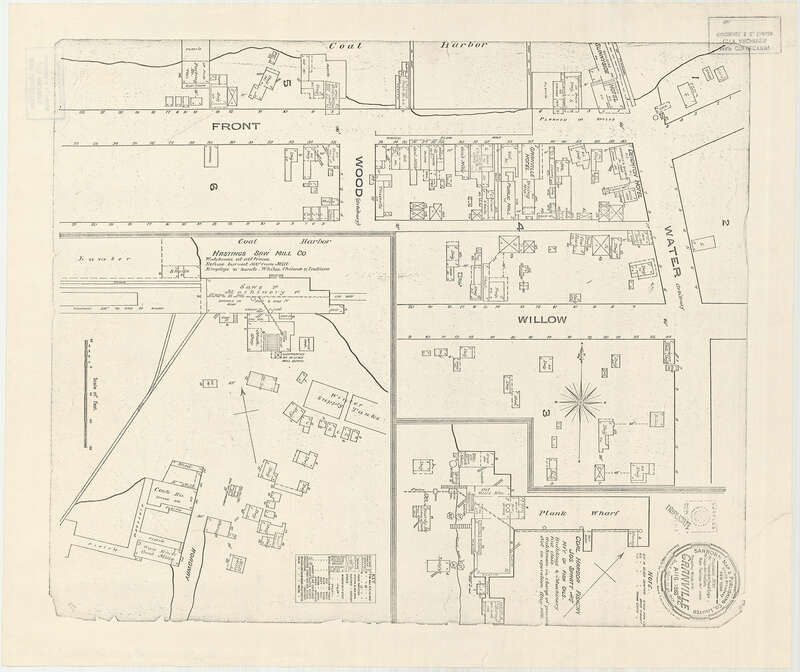 MAP 334 is a photostat copy of this map with extensive annotation by J.S. Matthews regarding identification of buildings, etc.